Featured on ABC Radio National as Album of the Week, Olympic Girls sees Hollie Fullbrook and her band conjuring lush, eerie, sometimes-psychedelic folk. 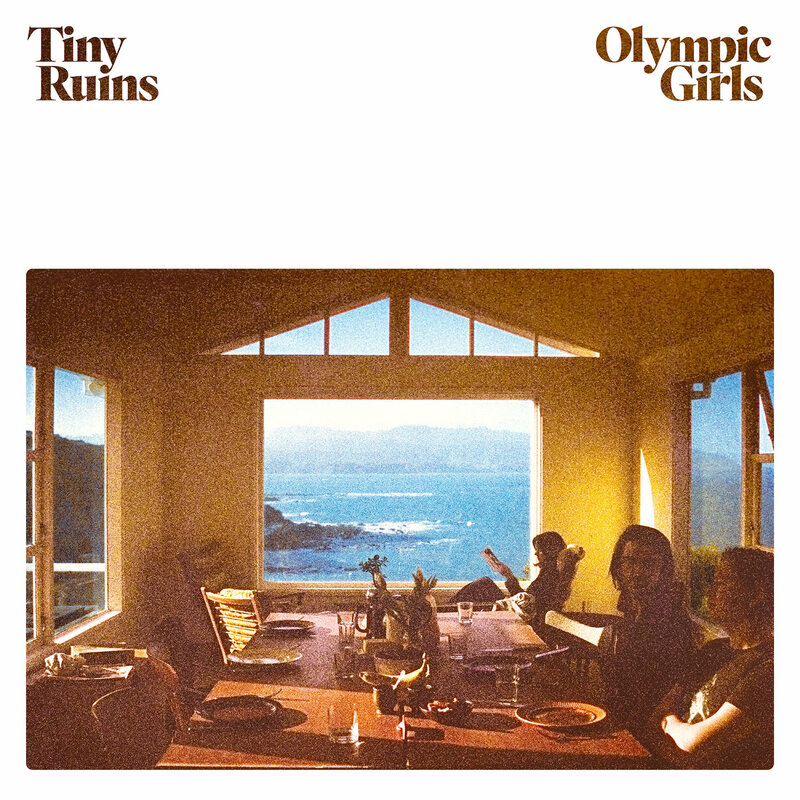 With a handful of impressive releases already under their belt, Tiny Ruins have outdone themselves here, with a full set of compellingly crafted songs that are enriched rather than overwhelmed by the fuller sound. 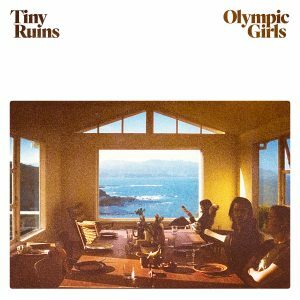 The 11 songs on Olympic Girls are all lush and bold (mostly) acoustic ballads, but each leaves you with an aftertaste all its own. 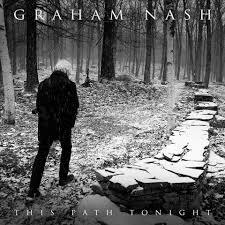 The songs are charming ruminations on nature and humanity, and Fullbrook’s voice grants the fine lines life.